Obviously, I love wonderful watches, and so does my boyfriend. We have been together for a couple of days, and we are so in love. As many couples would do, we would love to have something in pair to show our relationship. Admittedly, it is exactly the way in which we could show off, and it is all about happiness. In view of that, to have couple watches would be one of the best choices. Of course, you could choose the couple necklace or couple rings, which are totally up to you. 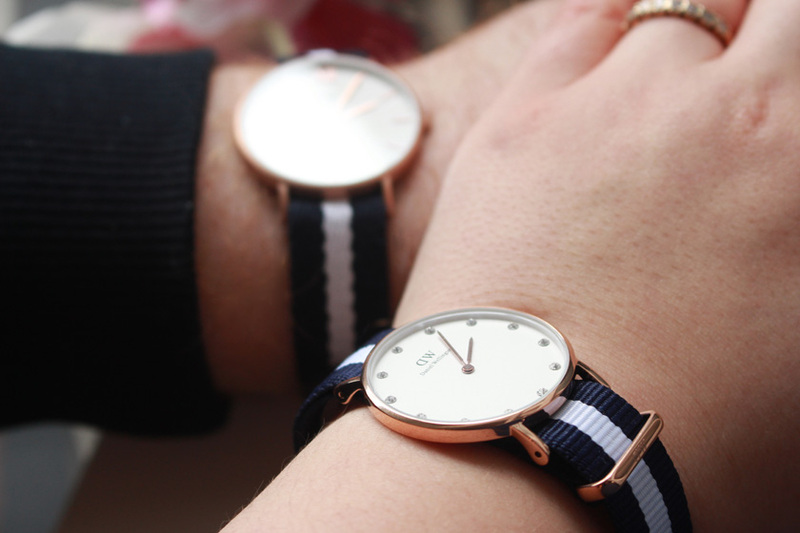 But in this post, I would love to show you the couple watches that I love have a pair with my boyfriend. I bet that Daniel Willington has been a trendy brand, which is adored by so many young people. The watches of Daniel Willington, one of the best women’s watches, look really stylish and elegant, and somehow they are kind of simple, which is also trendy recently. No matter the watch is match with nylon watchbands or leather watchbands, it looks really gorgeous. 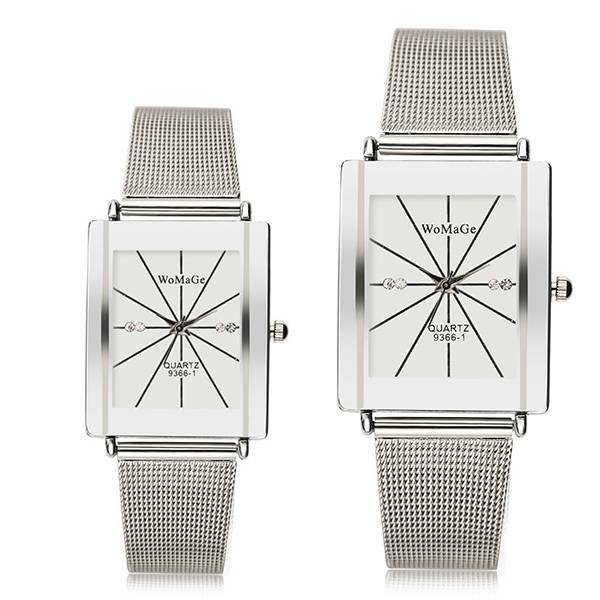 And it’s really classical and suitable for not only men but also women, so go and get a pair of the Daniel Willington watches. 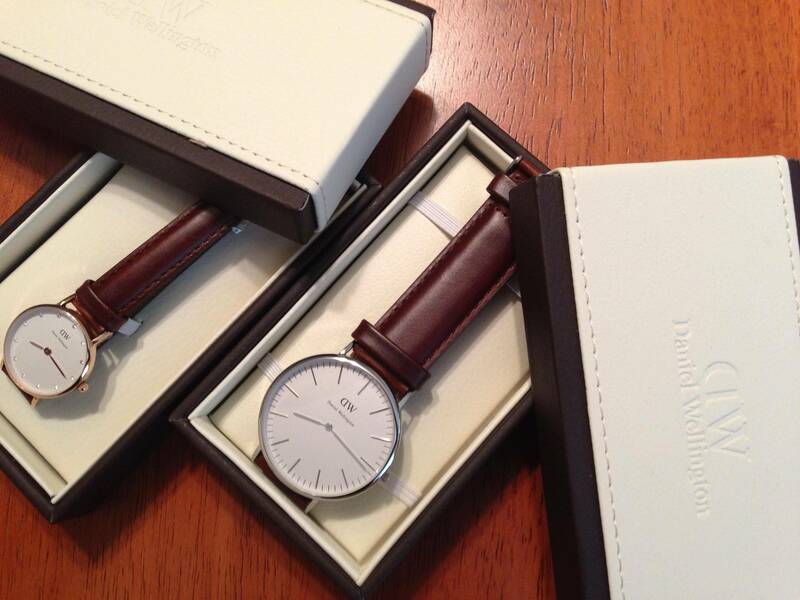 Some of you are not able to afford the watches of Daniel Willington. Don’t worry, since I have got you covered. We got this WOMAGE 9366-1 couple watch. 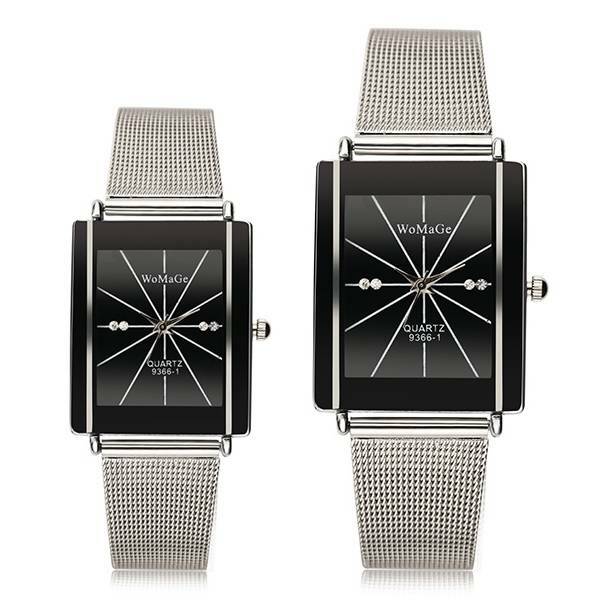 Now you are able to get the couple watch with only 6.94 dollars, does it sounds like great idea? Aside from the classical style, here comes my favorite brand, Casio. 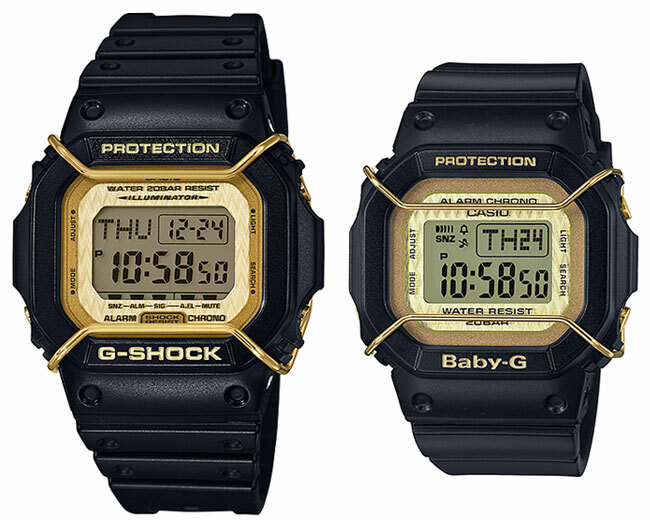 If you are a big fan of Casio, you would know that it would release the couple models both G-Shock and Baby-G. As a big fan of Baby-G, there is no denying that I would love to have those couple models with my love one. 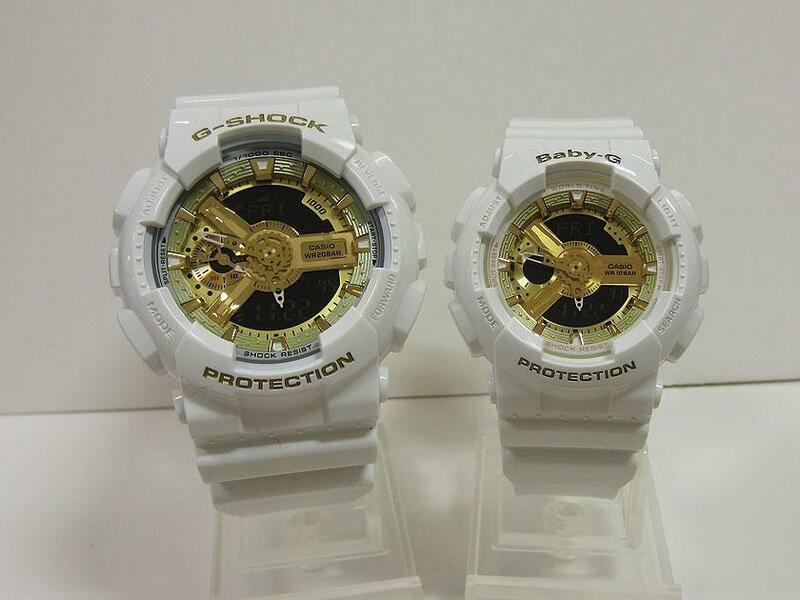 As a matter of fact, my love one loves the style of G-Shock also. So, the couple watches from Casio would be my favorite choice.